In this paper, we propose a revision-based approach for conflict resolution by generalizing the Disjunctive Maxi-Adjustment (DMA) approach (Benferhat et al. 2004). Revision operators can be classified into two different families: the model-based ones and the formula-based ones. So the revision-based approach has two different versions according to which family of revision operators is chosen. Two particular revision operators are considered, one is the Dalal's revision operator, which is a model-based revision operator, and the other is the cardinality-maximal based revision operator, which is a formulabased revision operator. When the Dalal's revision operator is chosen, the revision-based approach is independent of the syntactic form in each stratum and it captures some notion of minimal change. When the cardinalitymaximal based revision operator is chosen, the revision-based approach is equivalent to the DMA approach. We also show that both approaches are computationally easier than the DMA approach. Belief merging is an important but difficult problem in Artificial Intelligence, especially when sources of information are pervaded with uncertainty. Many merging operators have been proposed to deal with this problem in possibilistic logic, a weighted logic which is powerful for handling inconsistency and deal- ing with uncertainty. They often result in a possibilistic knowledge base which is a set of weighted formulas. Although possibilistic logic is inconsistency tolerant, it suers from the well-known "drowning effect". Therefore, we may still want to obtain a consistent possi- bilistic knowledge base as the result of merg- ing. In such a case, we argue that it is not always necessary to keep weighted informa- tion after merging. In this paper, we define a merging operator that maps a set of pos- sibilistic knowledge bases and a formula rep- resenting the integrity constraints to a clas- sical knowledge base by using lexicographic ordering. 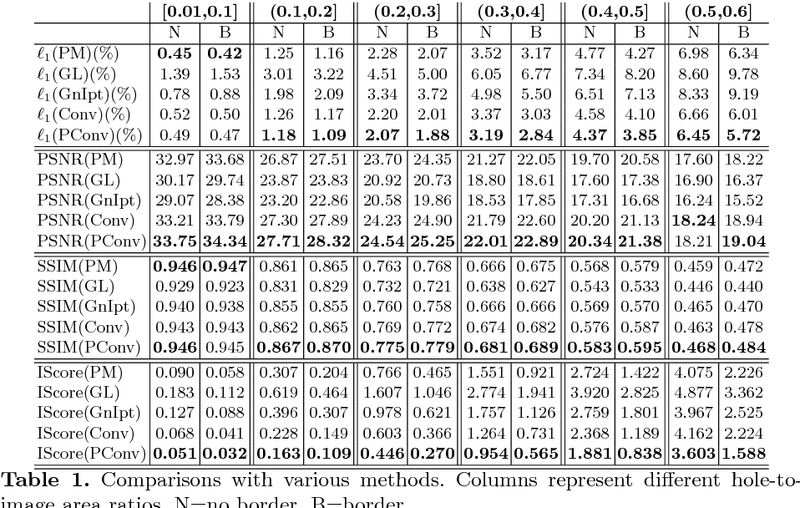 We show that it satisfies nine pos- tulates that generalize basic postulates for propositional merging given in . These postulates capture the principle of minimal change in some sense. We then provide an algorithm for generating the resulting knowl- edge base of our merging operator. Finally, we discuss the compatibility of our merging operator with propositional merging and es- tablish the advantage of our merging opera- tor over existing semantic merging operators in the propositional case. 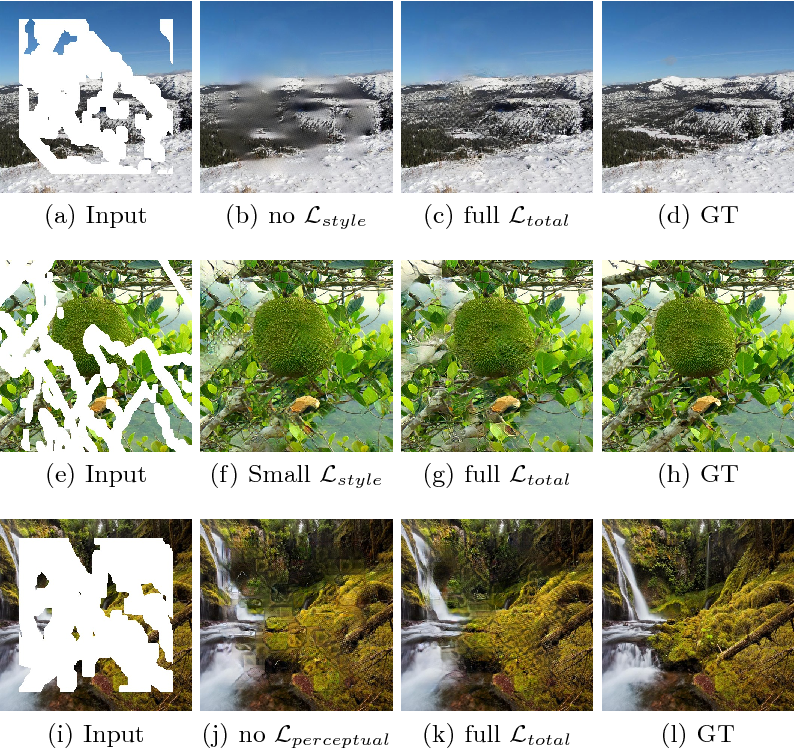 Due to the abundance of 2D product images from the Internet, developing efficient and scalable algorithms to recover the missing depth information is central to many applications. 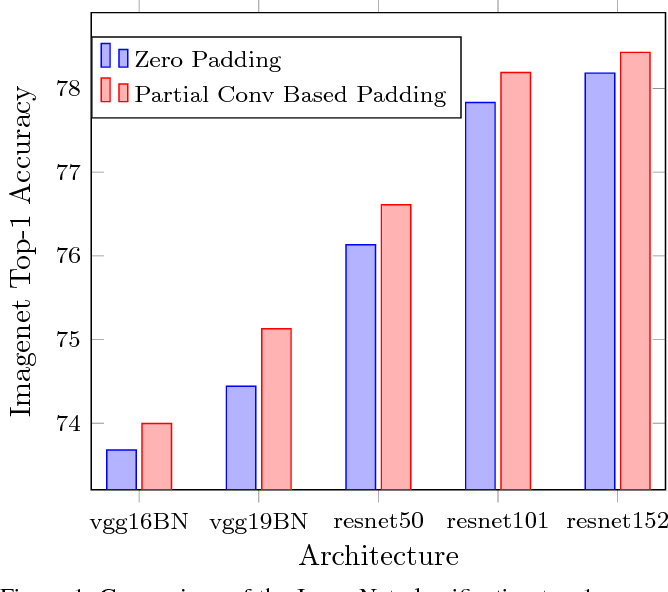 Recent works have addressed the single-view depth estimation problem by utilizing convolutional neural networks. 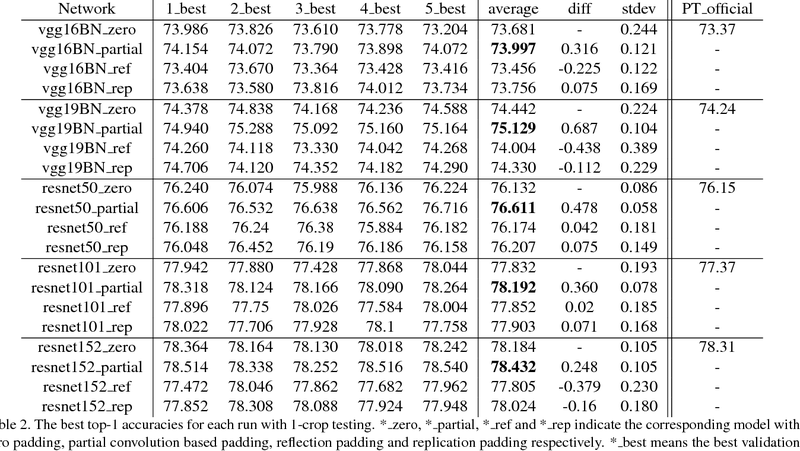 In this paper, we show that exploring symmetry information, which is ubiquitous in man made objects, can significantly boost the quality of such depth predictions. 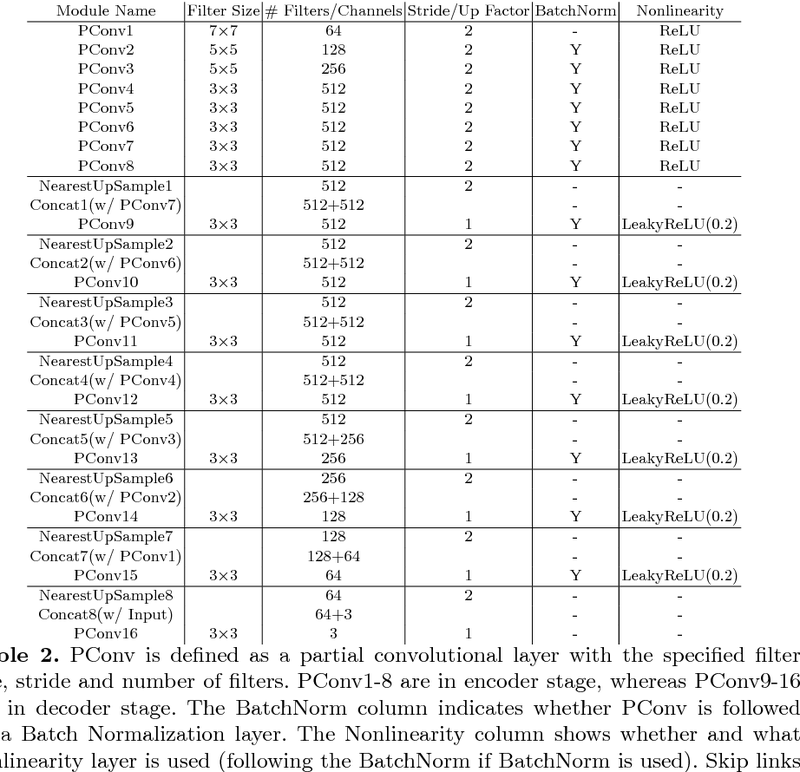 Specifically, we propose a new convolutional neural network architecture to first estimate dense symmetric correspondences in a product image and then propose an optimization which utilizes this information explicitly to significantly improve the quality of single-view depth estimations. 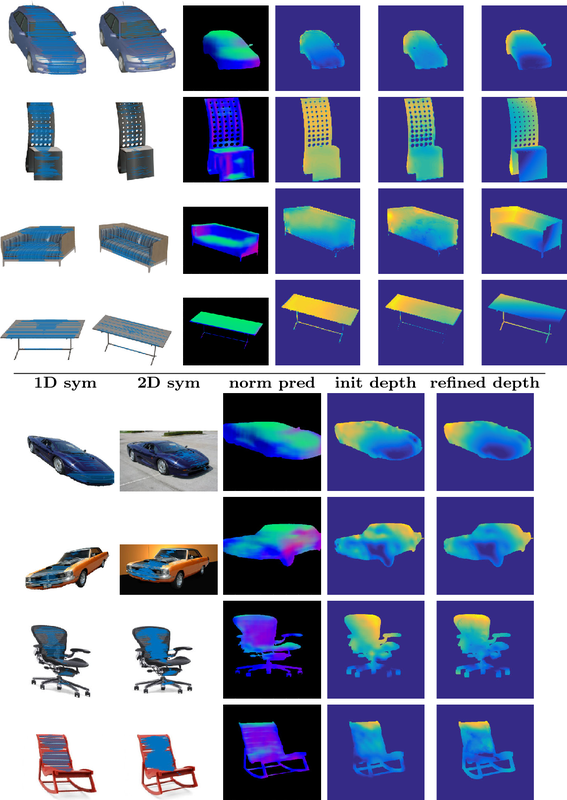 We have evaluated our approach extensively, and experimental results show that this approach outperforms state-of-the-art depth estimation techniques. 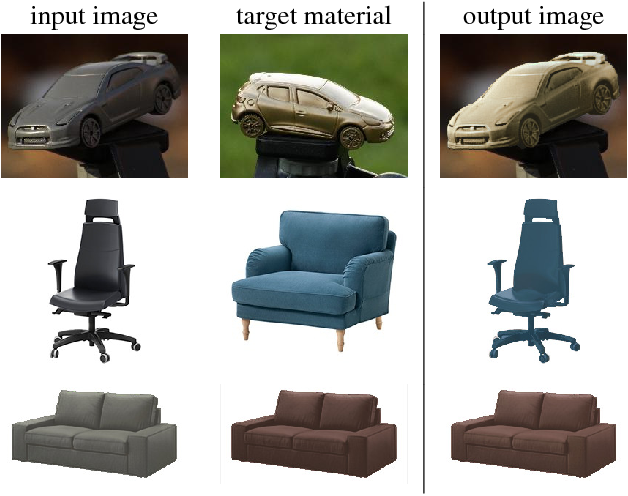 Inverse rendering aims to estimate physical scene attributes (e.g., reflectance, geometry, and lighting) from image(s). As a long-standing, highly ill-posed problem, inverse rendering has been studied primarily for single 3D objects or with methods that solve for only one of the scene attributes. 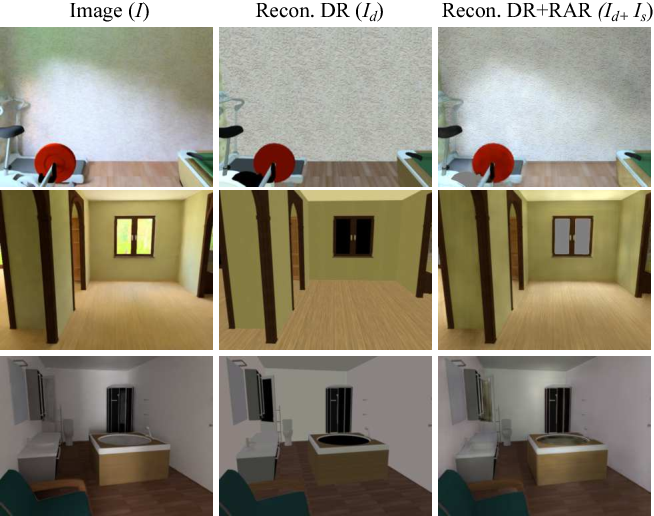 To our knowledge, we are the first to propose a holistic approach for inverse rendering of an indoor scene from a single image with CNNs, which jointly estimates reflectance (albedo and gloss), surface normals and illumination. To address the lack of labeled real-world images, we create a large-scale synthetic dataset, named SUNCG-PBR, with physically-based rendering, which is a significant improvement over prior datasets. For fine-tuning on real images, we perform self-supervised learning using the reconstruction loss, which re-synthesizes the input images from the estimated components. 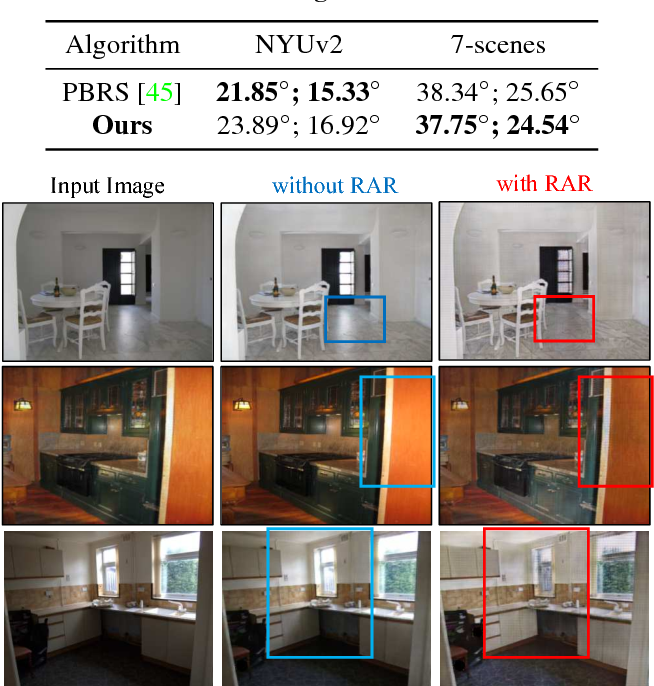 To enable self-supervised learning on real data, our key contribution is the Residual Appearance Renderer (RAR), which can be trained to synthesize complex appearance effects (e.g., inter-reflection, cast shadows, near-field illumination, and realistic shading), which would be neglected otherwise. Experimental results show that our approach outperforms state-of-the-art methods, especially on real images.